The Sales Lead Management Association (SLMA) named their 2018 Top 20 Women to Watch. 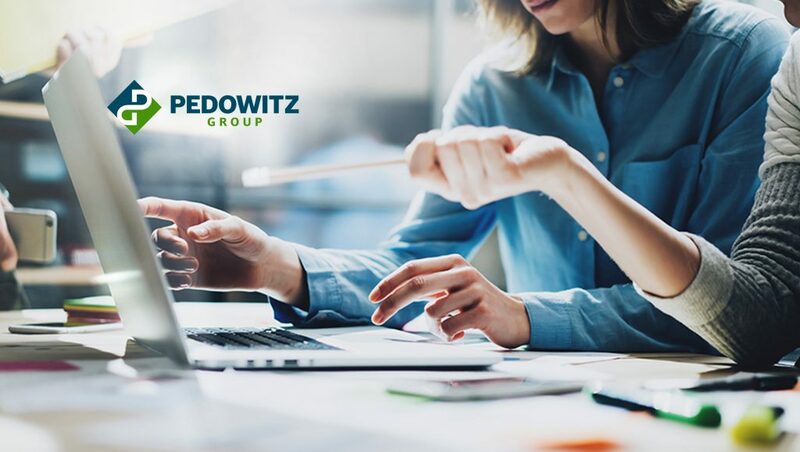 In the elite list of women in tech, SLMA named two revenue marketing exponents from The Pedowitz Group (TPG). They are TPG’s Chief Strategy Officer Debbie Qaqish and Revenue Marketing Coach Pamela Muldoon. 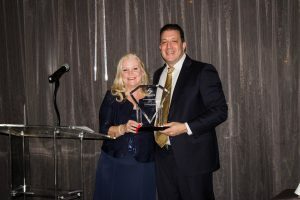 This annual award by SLMA recognizes women with a proven track record for driving wealth for clients and within their respective organizations. This year is the fifth time Debbie has won the Top 20 Women to Watch award and Pamela’s first. Winners of 2018 Top Women competition were chosen by an independent panel of judges. The original Revenue Marketer, Debbie Qaqish coined the term Revenue Marketing,™ in 2011. She is passionate about marketing’s new role as a revenue creator and inspires others to embrace revenue accountability. At TPG, she manages global client relationships and leads the firm’s thought leadership initiatives. Debbie and is a transformational leader and visionary change agent. 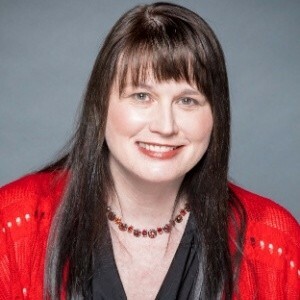 She is the author of the award-winning book – “Rise of the Revenue Marketer,” Chancellor of Revenue Marketing University, and host of Revenue Marketing Radio, which showcases marketing executives from companies like GE and Microsoft sharing advice on marketing transformation. A Ph.D. candidate, Debbie teaches an MBA course at College of William & Mary on Revenue Marketing. Pamela Muldoon was named one of SLMA’s 2017 Top 40 Most Inspiring People in Lead Generation. As one of the globally renowned women in tech for content marketing strategy, Pamela also juggles her fame as a Revenue Marketing Rockstar. She was also named One of the Top 50 Content Marketing Women in 2017 at Content Marketing World. A Campaign & Content Strategist, Pamela has mastered the art and science of strategic content marketing that delivers tangible ROI. Pamela’s success formula incorporates a winning combination of MarTech, data, and storytelling through content development. Her proven strategies ensure the content output from TPG and clients is intrinsically connected to the sales process and produces tangible revenue.